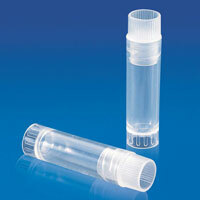 We are counted amongst the prime Exporters and Traders of Laboratory Vials. 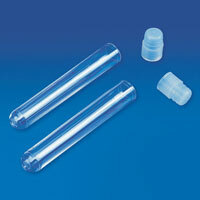 Our range of Laboratory Vials is well appreciated by the clients for its high quality and durability. 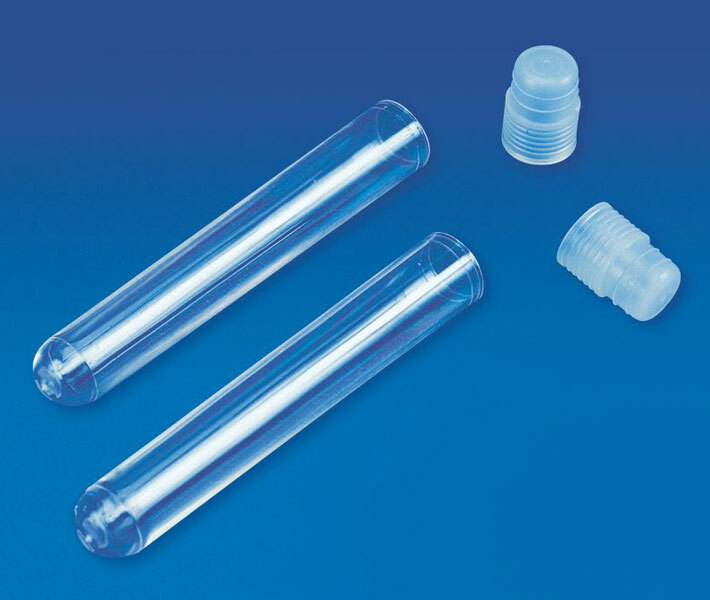 We ensure that only high quality end products are delivered to our clients for their enhanced satisfaction. 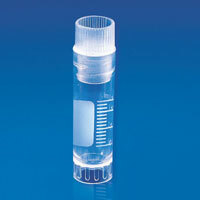 Our clients can avail these Laboratory Vials in pocket friendly price range. 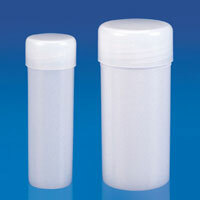 We provide these Laboratory Vials in a range which includes Cryovial, Ria Vial, Scintillation Vial and Storage Vial.